Colleen Starchuk remembers constructing instructional poster boards in a drab basement lab during her Bachelor of Education degree in the early 90s. 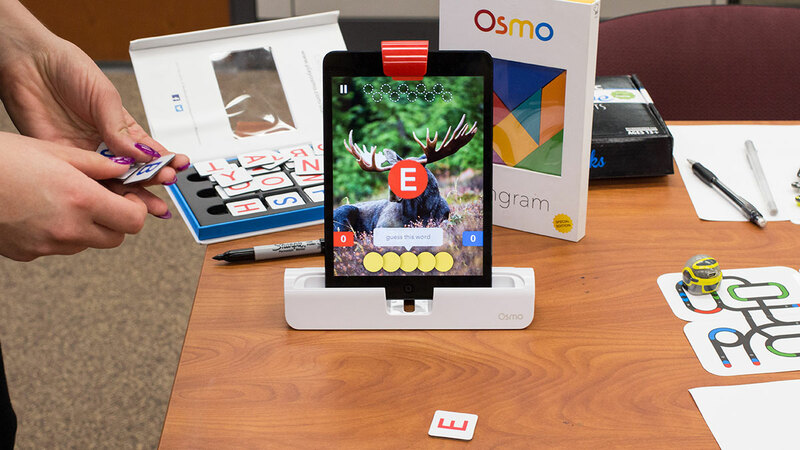 Education students would assemble and laminate the teaching materials, which were a tool to utilize for their practicum or job as a K-12 teacher. Sherri Fricker recalled learning how to use Microsoft QuickBASIC, a computer program which converts code into programming language. Neither bothered using those methods in the classroom. Poster boards were too hard, and required too much work and preparation for Starchuk. Meanwhile, when Fricker stepped into her job as a teacher, she found out that her school was using the newer Hyperstudio program instead, a multimedia tool that combined varied media, which was to be used as an educational tool. The educational methods Fricker and Starchuck learned while in university had become, to put it succinctly, outdated. “Had we had the opportunity to look at the technologies at the time which were cutting edge, it would’ve put us in a different place,” Fricker said. 25 years later, the Bachelor of Education degree is much different. Today, Fricker is a lead instructor for EDU 210 (Introduction to Educational Technology), while Starchuck is a learning consultant in technology and education in the University of Alberta’s Faculty of Education. Starchuck and Fricker both graduated from the U of A’s education program in 1990 and 1994, respectively, and judging by their past experiences, they both know the importance of staying up to date when it comes to teaching technologies and trends. 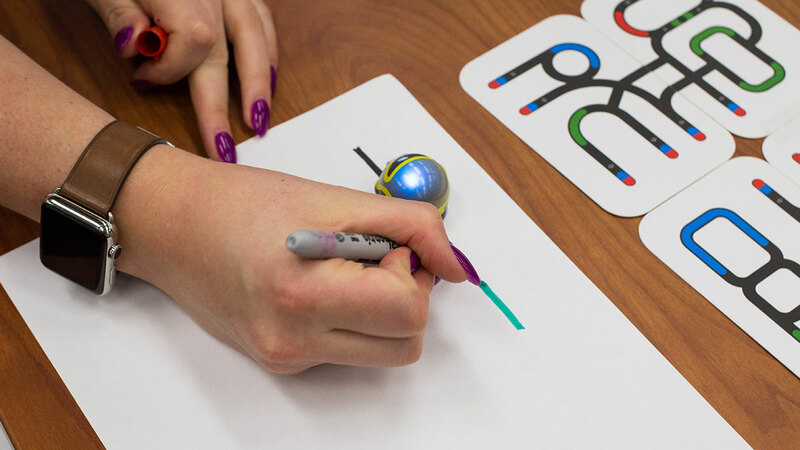 Once they started hearing about the Maker Movement, a worldwide technological and creative learning campaign which introduces innovative ways of teaching into the classroom, they decided to bring it to the U of A. 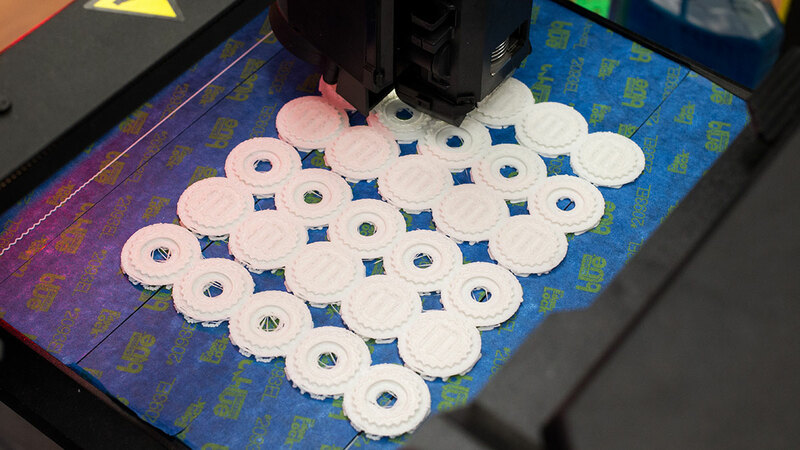 3D printing, robotics, and various “smart materials” will be showcased at the U of A’s fourth Maker Day conference since 2014, which aims to bring “creativity into the classroom” by inviting K-12 teachers and students to the university. Speakers and university students will put experiential learning and concepts of makerspaces on display in an effort to prepare and adapt to advances in educational technology. One booth will be showcasing how to create wearable technology using knitting tools, while another will show educators how to use different technologies to help blind students navigate a classroom. 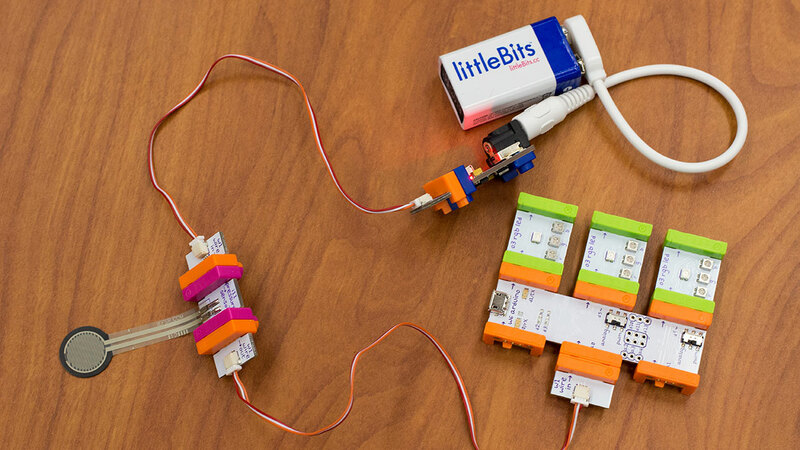 Some booths test students, such as a station that will utilize littleBits, electronic building blocks that snap together with magnets and create circuit boards to stimulate invention-based learning and problem solving. Makey Makey, a product which allows its users to create a piano out of bananas or play Super Mario with Play-Doh, also tests the creativity and inventive processes of students. The experience is much better than a classroom, former EDU210 student Arpita Jacob said. As Starchuk and Fricker prepare for Maker Day on March 22, 2016, they agreed that the medium in conveying teaching methods to university and K-12 students is more memorable than constructing poster boards and out-of-date computer programming they were accustomed to years ago. “It’s the buzz of the day that I love,” Starchuck said in anticipation of Maker Day. For sure, there are a lot of people who will going to consider such kind of information and would get some good techniques on how to make that conference a meaningful one. Also, it can guide them with other things that they will be doing.